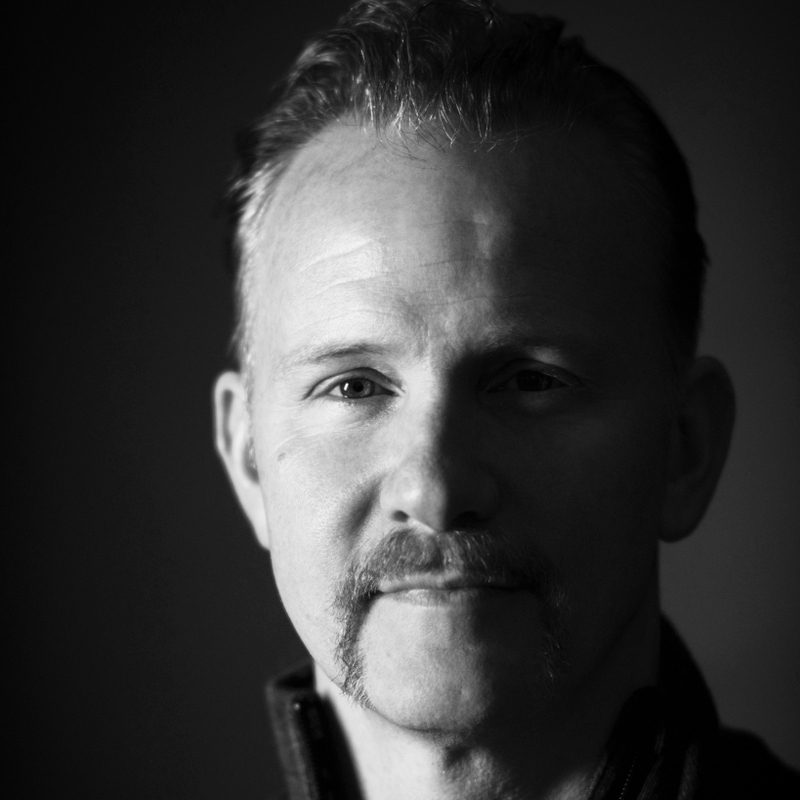 Morgan Spurlock is an award-winning and Academy Award-nominated writer, director and producer and president and founder of full-service New York-based production studio Warrior Poets. 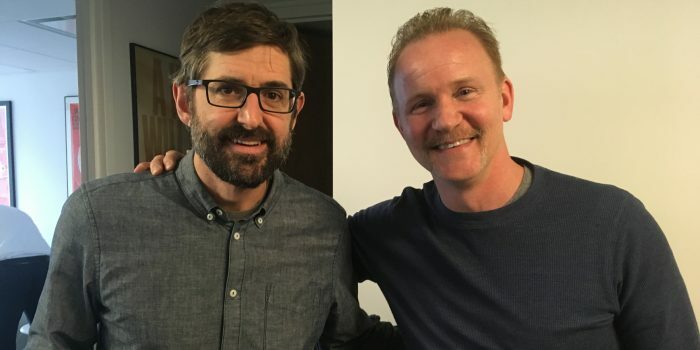 His first film, the multi-award-winning Super Size Me, premiered at the Sundance Film Festival in 2004 garnered a Academy Award nomination for Best Feature Documentary. Since then he has directed, produced and distributed numerous film, television and digital projects, including the critically acclaimed CNN television series Morgan Spurlock Inside Man, Showtime’s 7 Deadly Sins, the FX series 30 Days and the films Where in the World is Osama Bin Laden?, the Emmy- and WGA-nominated The Simpsons 20th Anniversary Special: In 3-D! On Ice!, Freakonomics, Pom Wonderful Presents: The Greatest Movie Ever Sold, Comic-Con: Episode IV – A Fan’s Hope, Mansome, One Direction: This Is Us and Rats. Find out more at his official website. 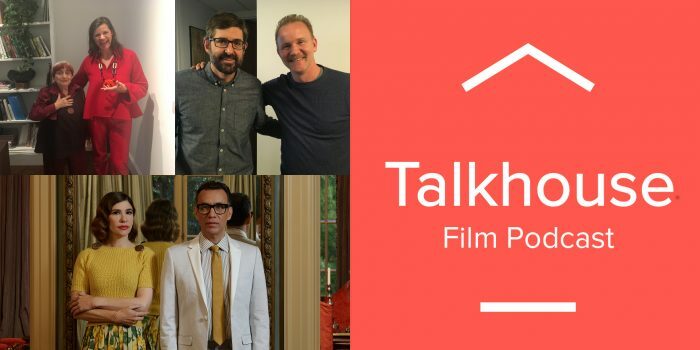 For any and all coming out of hibernation, a bite-sized recap of the very best from the first three months of 2017's Talkhouse Film Podcast episodes. Two spiritual sons of Michael Moore meet for the first time and bond over their experiences documenting the extreme fringes of society.